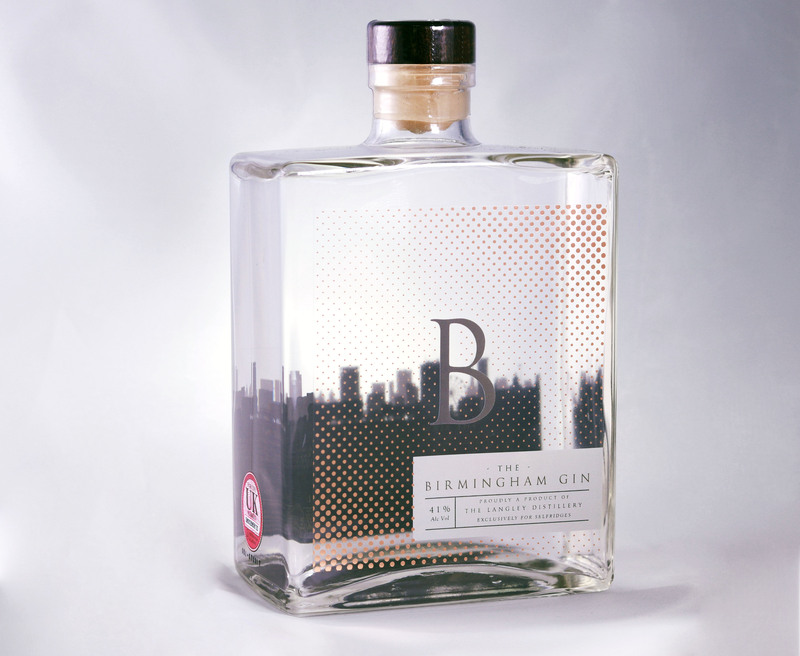 It’s no secret I’m a gin fan, and it’s nice to see the local chaps at the Langley Distillery have partnered with Selfridges and Bar Opus to make a Birmingham exclusive gin, named Birmingham Gin. 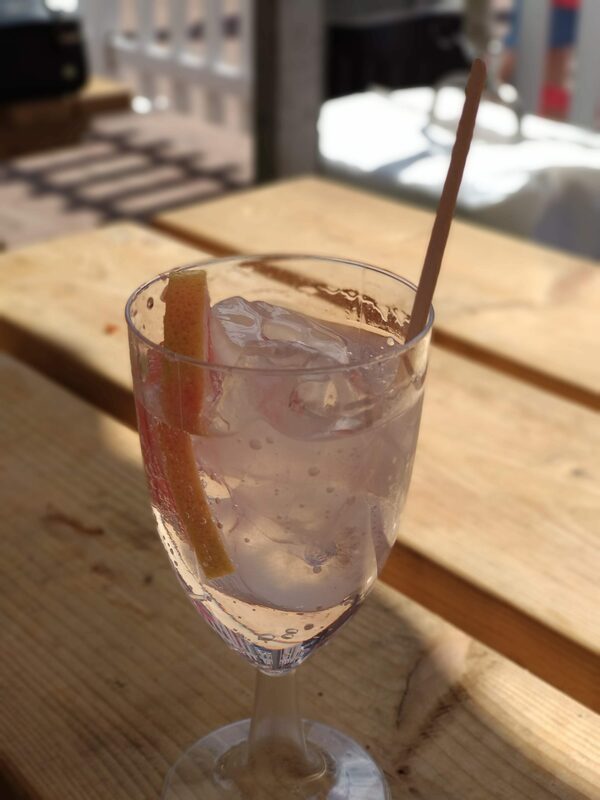 This London Dry Gin is carefully brewed with coriander, angelica root, liquorice and orange peel at the Langley Distillery in Birmingham. The chic bottle is decorated with copper foils dots, which are inspired by the iconic Selfridges discs and the 150-year old copper still in which the spirit is distilled, and is avilable exclusively at Selfridges Bullring for £44.99. 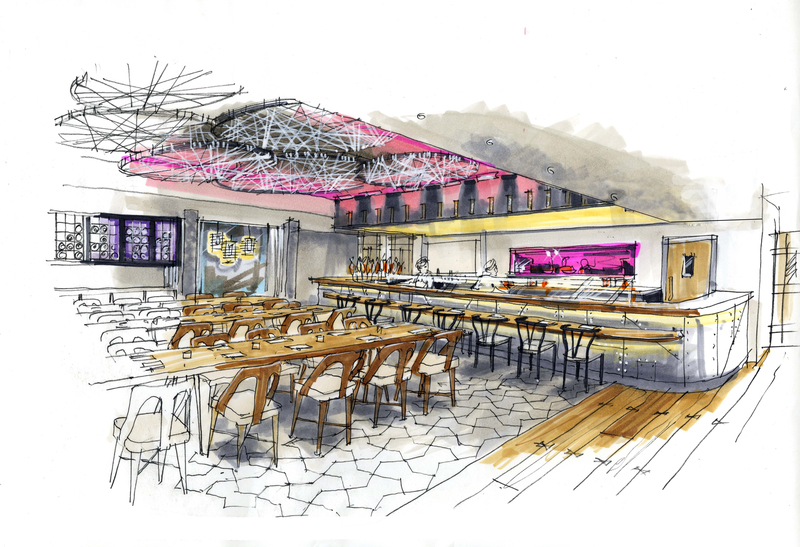 Bar Opus at One Snow Hill is now the first bar in town to be serving the Birmingham Gin. The expert booze technicians have created three bespoke Birmingham inspired cocktails to match this new flavour. Both Gin and Cocktails are available now. 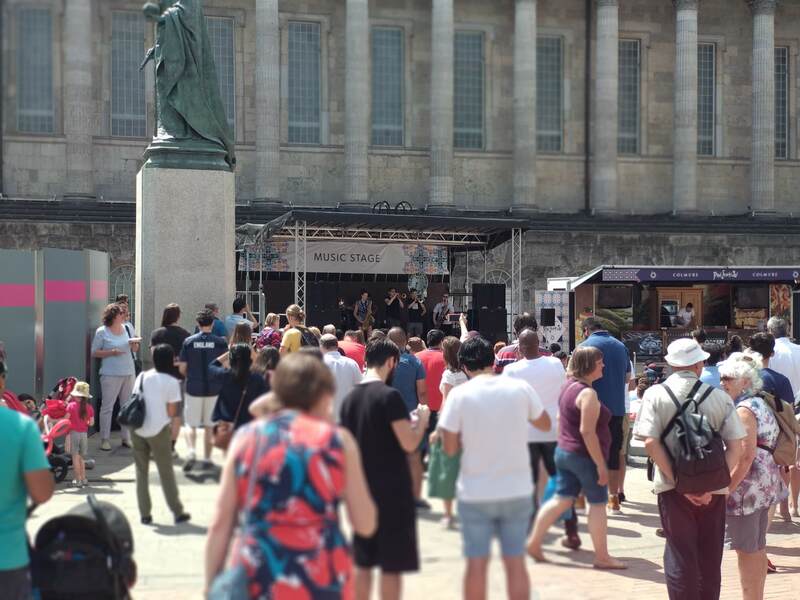 NOTE: This is not a sponsored post or endorsement, just news of something happening in the food scene in and around Birmingham you might want to know about. Pictures supplied by Clive Reeves PR. 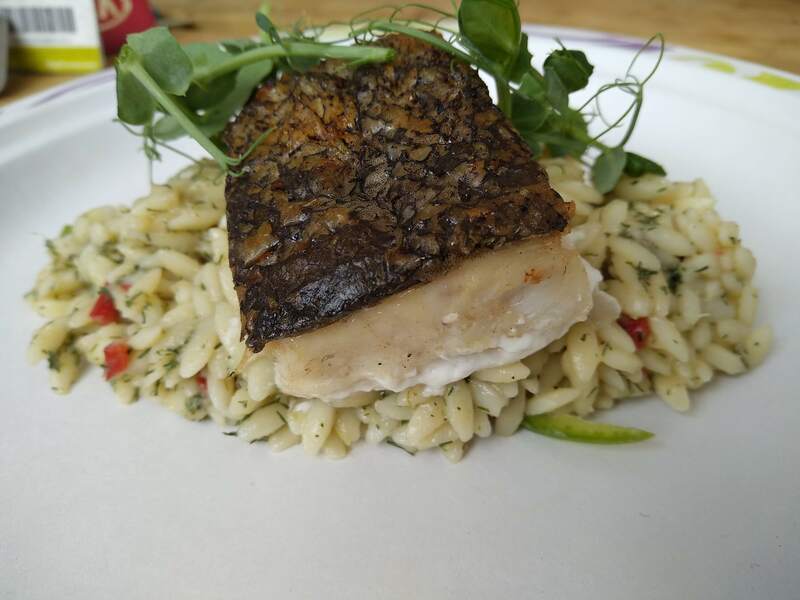 Pop ups are becoming a big thing in the foodie world. Allowing chefs creativity before establishing roots and letting them be experimental with dishes for the curious. 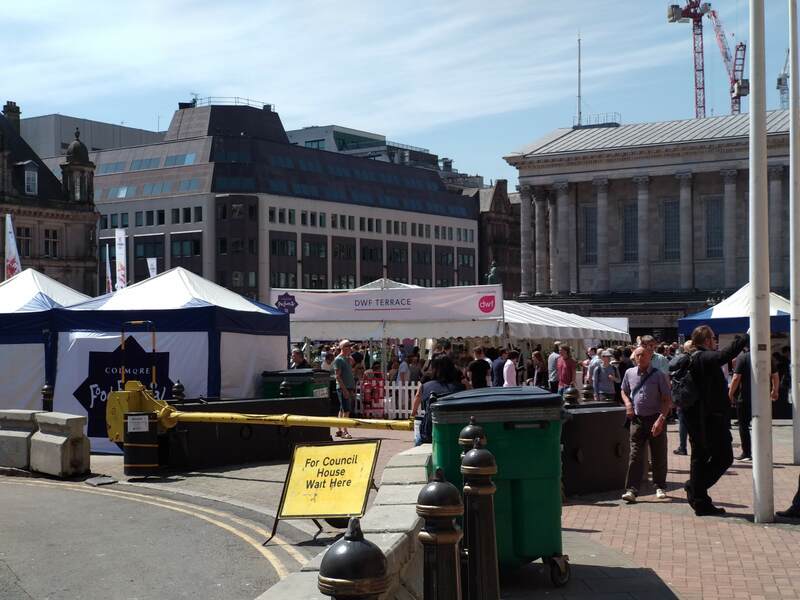 Former Turner’s chef Ben Tesh is moving into Birmingham city centre to host a new Summer of restaurant pop-ups at Urban Coffee Company in Church Street. To launch the new dinner dates, Ben is hosting a special event on Saturday 28 May. 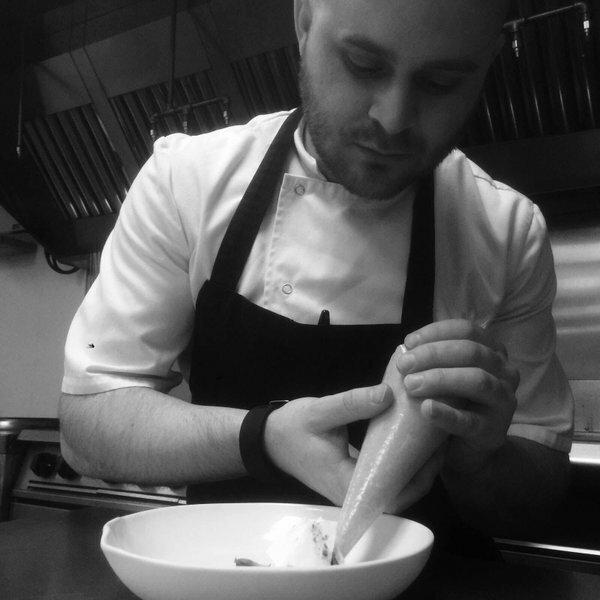 From 7pm, he will be serving six courses for £39.50 alongside a wine flight for £20 and is promising the finest seasonal ingredients. Ben is creating a menu where dishes such as Langoustine, lamb with seaweed and sea kale, plus Yorkshire Rhubarb with preserved cherry blossoms could feature and intends to delight diners with his culinary skills honed at Michelin starred restaurants. Tickets are on sale now, to book one of the 30 places, email info@ben-tesh.co.uk. Whilst walking down the canal to the Coffin Works my wife and I were chased by a dark ominous cloud, determined to rain on us. Was this a portent to a unsatisfying evening? Happily not! 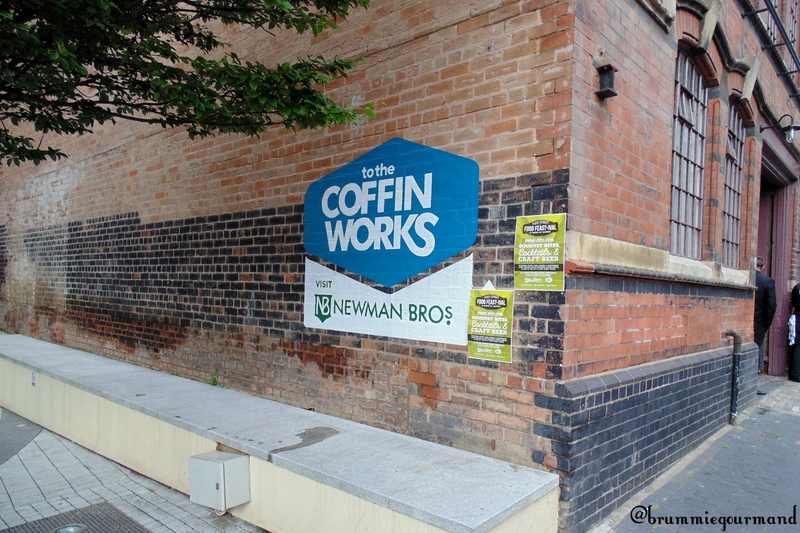 As the first few drops fell, we arrived at The Coffin Works and Fleet Street FeastIVAL awaited. Run by the same team as Taste & Liquor (previously reviewed here), a glorious bounty awaited us.